A powerful, industrial-strength remover but with a citrus scent, Citristrip Gel stays wet and active for up to 24 hours, allowing you to strip multiple layers in one step. 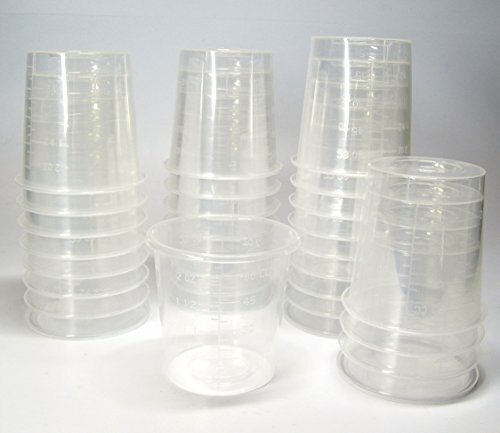 It contains no methylene chloride (or No NMP), is non-caustic and ideal for indoor use. 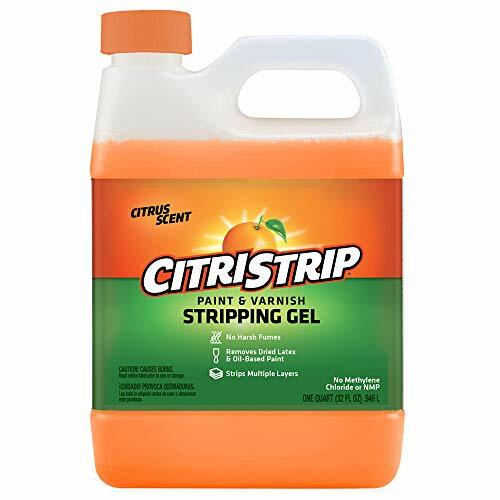 Use Citristrip's all-purpose stripping gel to remove multiple layers of latex and oil-based paint, varnish, lacquer, enamel, polyurethane, shellac, acrylics and epoxy from wood, metal and masonry surfaces. 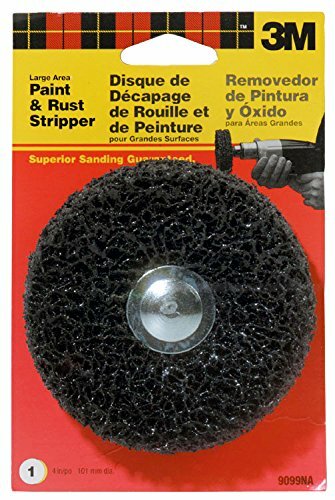 3M Paint and Rust Stripper 7771NA 10 Brush Mandrels Hardware Department, Open Stock. 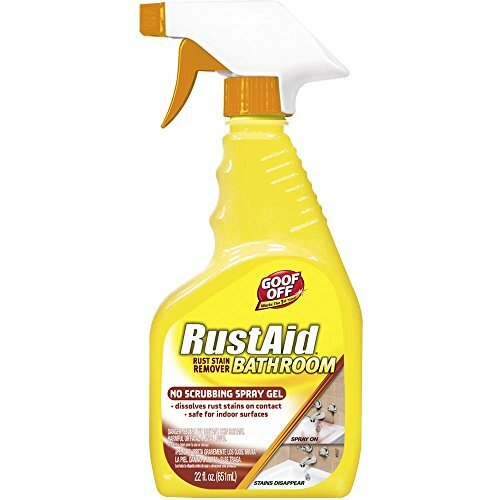 Cleans rusty surfaces with a double-thick edge to strip quicker. Features Scotch-Brite abrasive web that won't rust or splinter like wire brushes. Conforms to surface contours, reduces gouging and leaves a smooth paintable surface. Fits all standard household drills: 1/4-Inch, 3/8-Inch and 1/2-Inch. Use as a rotary disc (on face) or as a brush (on edge). You're not that super! 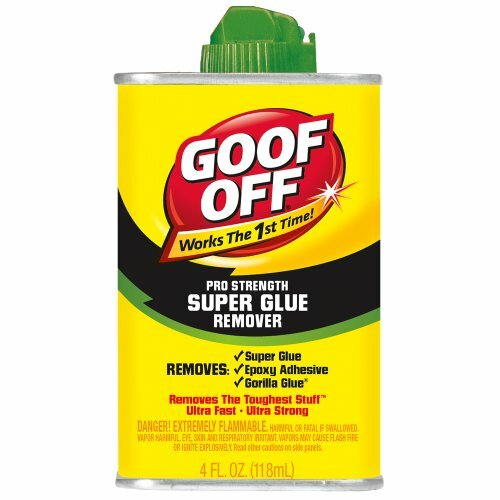 Goof Off Pro Strength Super Glue Remover boasts an ultra powerful formula to remove super glue. Perfect for the home, garage, toolbox, workshop, and workplace! Great for professionals, DIYers, hobbyists and homeowners. The first nationally branded super glue remover that can remove all three types of super glue technology: Super Glue (Acrylic), Epoxy Adhesives, and Gorilla Glue. WARNING: This product can expose you to chemicals including N-Methylpyrrolidone, which is known to the State of California to cause birth defects or other reproductive harm. Perfect for the home, garage, toolbox, workshop, and workplace! Great for professionals, DIYers, hobbyists and homeowners. The first nationally branded super glue remover that can remove all three types of super glue technology: Super Glue (Acrylic), Epoxy Adhesives, and Gorilla Glue. 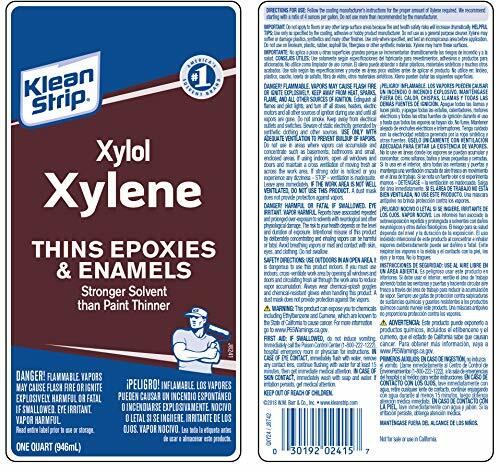 WARNING: This product can expose you to chemicals including N-Methylpyrrolidone, which is known to the State of California to cause birth defects or other reproductive harm. 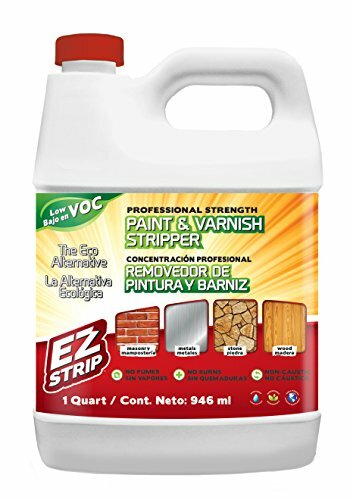 EZ Strip Professional Strength Paint & Varnish Stripper tackles the toughest stripping tasks with a patented wet work system for safe dust free removal. Designed specifically to remove most types of paint and varnish safely from a variety of surfaces. EZ Strip has no toxic fumes or chemicals like methylene chloride or NMP, is skin safe, and requires no special ventilation for safe use indoors any time of year. 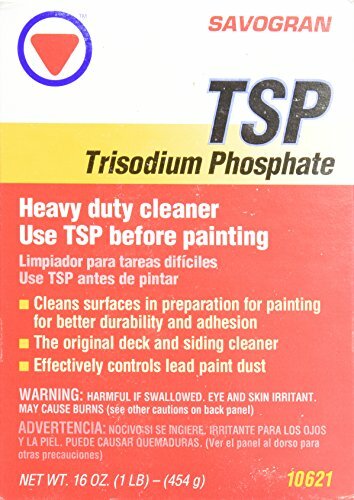 Strip paint and varnish coatings safely from glass, laminate, fiberglass, metal, wood, porcelain, plastic (may etch some plastics always test a small area first), furniture, windows, brick, ceramic, flooring, granite, marble, concrete, stone, tile, carpet, rugs, upholstery, clothing and more! Does NOT contain toxic chemicals like Methylene Chloride and NMP! Acetone (systematically named propanone) is the organic compound with the formula (CH3)2CO. It is a colorless, mobile, flammable liquid, and is the simplest ketone. Acetone is miscible with water and is used as a very important solvent in many industries. Some examples are removal of paint, nail polish, laboratory cleaning, removal of glues and other adhesives, stains or dirt. The ultimate still in home distilling, the T500 is a must for anyone who wants to produce large quantities of extremely clean, pure alcohol. The T500 allows you to collect an astonishing 95% of the possible alcohol from the wash. This comes out at an amazing 93% alcohol purity which beats every other still on the market. High quality alcohol made with the T500 can be used to make high quality, commercial grade, clear spirits such as Gin, White Rum and Vodka as well as any of the other spirits and liqueurs in the Still Spirits Essences range. Designed and assembled in New Zealand, the world's most advanced fractionating column for home use. It includes stainless Steel Construction, faucet adaptor for ease of water flow adjustment, 25 Liter boiler with 1800w integrated element, boil dry reset, thermal cut out fuse and waste discharge tap. GREAT VALUE: You can save more money over time with this highly efficient system that accommodates large volumes. HIGH QUALITY: A sturdy stainless steel body combined with a faucet adaptor for ease of water flow adjustment. SAFE and EASY to OPERATE: Safe and easy to use which is ideal for the new distiller. EFFICIENT and FAST: Fast enough that it only takes half the time of the Turbo Air Still to do the same volume. Heavy duty mixer made of strengthen steel coated in red paint. Designed to help you mix and stir your paint, compound or cement evenly. Easy to use and fits all 3/8" power drills. This is ideal to mix 1 to 5 gallons buckets. Dimension: Length is about 15 3/4", the mixing head is about 3 1/8". Heavy duty mixer made of strengthen steel coated in red paint. Designed to help you mix and stir your paint, sealer, compound or cement evenly. Easy to use and fits all 3/8 power drills. This is ideal to mix 1 to 5 gallons buckets. Dimension: Length is about 15 3/4, the mixing head is about 3 1/8. They are used for cleaning rust and pain, coatings, welding blue, adhesives, and epoxy on any worked surface. 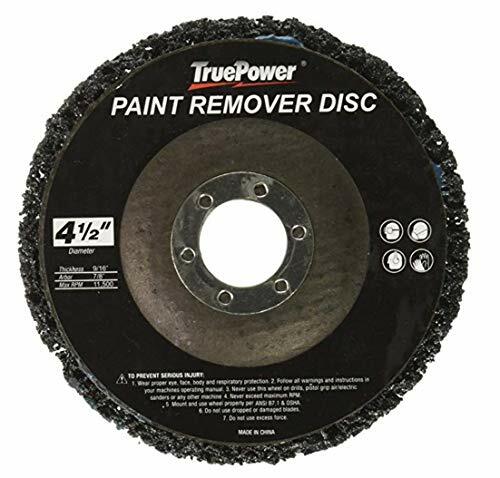 Ideal for removing and polishing and all kinds of surface conditions. No harm to the work piece, even works in wet areas. One piece pad/mandrel assembly attaches easily to standard household drill (1/4", 3/8", 1/2") for removing paint from wood and metal surfaces. Features Scotch-Brite abrasive web that will not rust or splinter like wire brushes. Conforms to surface contours and reduces gouging. Use 2-disc on 1 mandrel, or double-wide for longer, tougher jobs. RESTORE-A-DECK WOOD STAIN STRIPPER is a biodegradable, powdered concentrate that quickly removes worn finishes to restore wood surfaces. Stains and coatings are removed along with collected dirt, mold, mildew and mill glaze. 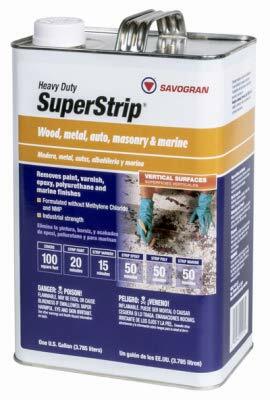 This product is Step 1 Stripper of the Restore A Deck system. WHERE TO USE: Restore-A-Deck Wood Stain Stripper removes most oil and latex based finishes including: clear sealers, transparent stains, and semi-transparent stains. RESTORE-A-DECK WOOD BRIGHTENER is a biodegradable, powdered concentrate that is mixed with water to brighten and restore the natural beauty of all species of exterior wood. This product excels at brightening, removing rust stains, and tannin stains caused by fallen leaves. Restore-A-Deck Wood Brightener is a safe, eco-friendly product that will not only brighten but neutralize the surface of the wood, creating an ideal surface that is ready to be stained. RESTORE-A-DECK STRIPPER BOOSTER ADDITIVE is a special blend of solvents that is added to premixed 5-Gallons of the Restore-A-Deck Stain Stripper. 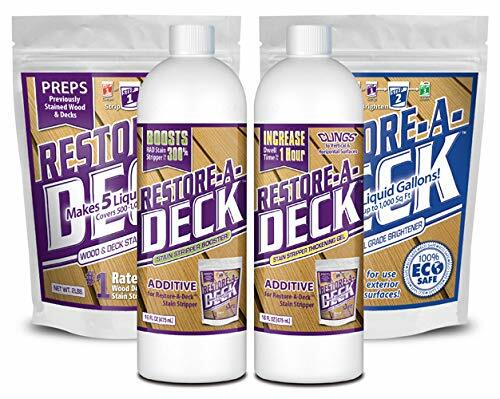 The Restore-A-Deck Stripper Booster will raise the effectiveness of the stain stripping up to 300% by helping to break down the surface tension of difficult to remove wood stain finishes. RESTORE-A-DECK STAIN STRIPPER THICKENING GEL is a special blend that is added to premixed 5-Gallons of the Restore-A-Deck Stain Stripper. With a longer dwell time, Restore-A-Deck Stripper Thickening Gel will raise the effectiveness of the stain stripping by adding the ability to cling to vertical and horizontal surfaces for up to 1 hour. Works especially well on improving the performance of the stripping on vertical wood such as wood railings, wood fences, and wood sided homes. Important: Will not remove solid color stains, paints, polyurethanes, or excessively over applied acrylics. 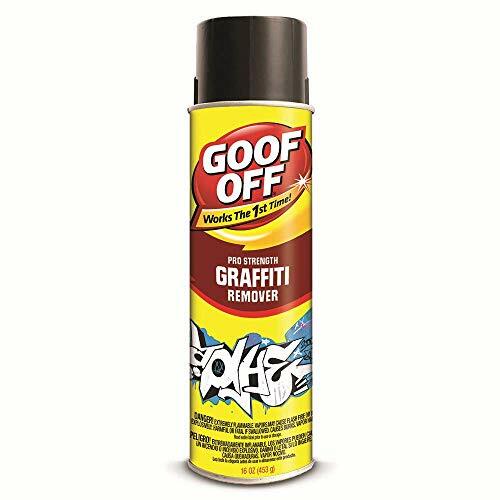 Removes graffiti without damaging the surface. 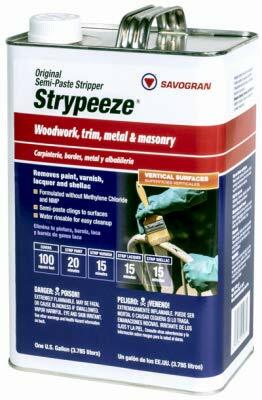 Strypeeze, Gallon, DCM/ NMP Free Semi-Past Stripper, Improves Cling, Ideal For Vertical Or Rounded Surfaces, Powerful Action Cuts Deeper, Stripping Several Layers At A Time, For Use On Latex, Oil Based Paints, Varnish and Lacquers, Scrape Off Or Use Water Wash Off Method, VOC Compliant. 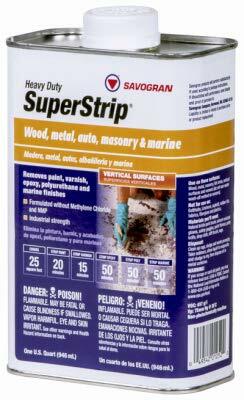 SuperStrip, Gallon, DCM Methylene Chloride Free Stripper, Recommended For Softening Tough Finishes, Most Enamels, Epoxy and Urethane Costings, Paint, Varnish, Lacquers and Marine Finishes That Removes Paint, Varnish and Most Finishes Without Harming Wood, Metal Or Masonry, Heavy-Bodied For Brush Application, Made Especially For Tough Jobs. SuperStrip, QT, DCM Methylene Chloride Free Stripper, Recommended For Softening Tough Finishes, Most Enamels, Epoxy and Urethane Costings, Paint, Varnish, Lacquers and Marine Finishes That Removes Paint, Varnish and Most Finishes Without Harming Wood, Metal Or Masonry, Heavy-Bodied For Brush Application, Made Especially For Tough Jobs. 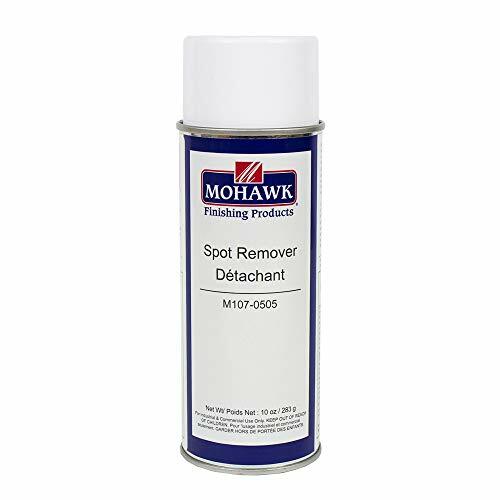 Mohawk Spot Remover is designed to easily remove oil and grease stains without harming delicate fibers. Spot Remover does not contain any chlorinated solvents. 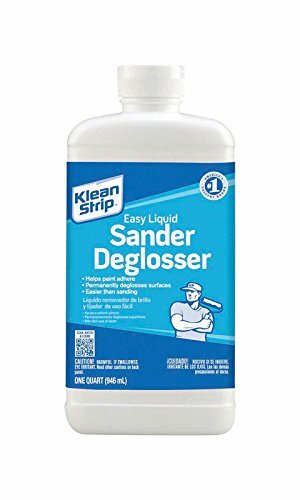 Spot Remover has a low odor, will not ring and dries quickly. Use on silk, satin, cotton, wool, taffeta, polyester, blends and all other fabrics. The Husky Contour Scraper Kit features interchangeable stainless-steel blades for work on a variety of mouldings, reveals and rods. This tool has an onboard file for convenient sharpening. The handle is ergonomically curved and features soft grip for comfort. For contour scraping in painting applications 6 stainless-steel blades are included 1 blade for concave and narrow reveals 1 blade for small flat and small concave molding 1 blade for medium and large rods, dowels and convex moldings, balusters 1 blade for flat work and large concave moldings, crown moldings and chair rails 1 blade for sharp indented moldings and concave moldings, pilasters, mantles 1 blade for round moldings, wood curtain rods, door and window casings Blade file included, stored in handle for convenient blade sharpening Blade storage case for the 6 blades is included Soft grip, offset handle for comfort and ease of use Lifetime Warranty with no questions, no receipt required. 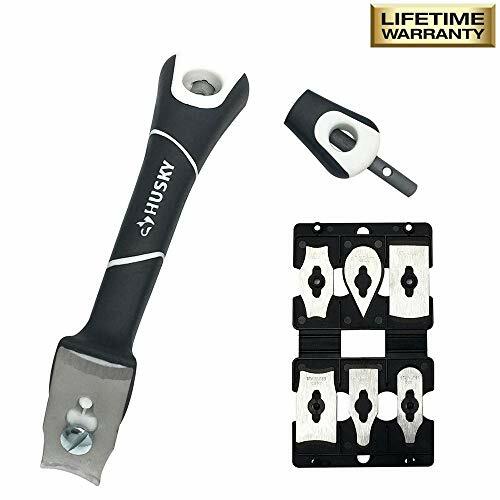 STAINLESS-STEEL BLADES: Paint contour scraper kit features interchangeable stainless-steel blades for work on a variety of moldings, reveals and rods. DESIGN: Husky contour scraper ha ergonomic soft handle reduces fatigue, absorbs shock, and increases comfort. STORAGE CASE: Contour scraper blades storage case for the 6 blades is included and stored in handle for convenient blade sharpening. 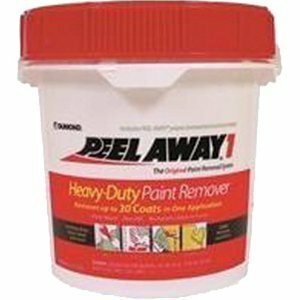 USE FOR: Removes paint, varnish, putty caulk or rust from virtually any surface. Lifetime Warranty with no questions, no receipt required.